← Custom Make-up From 3d Printer! 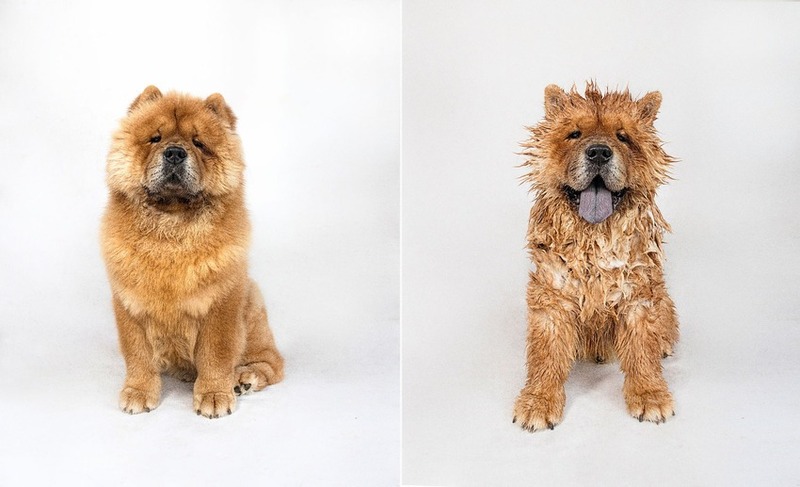 Pup parents are no strangers when it comes to dealing with a dog pre and post baths. 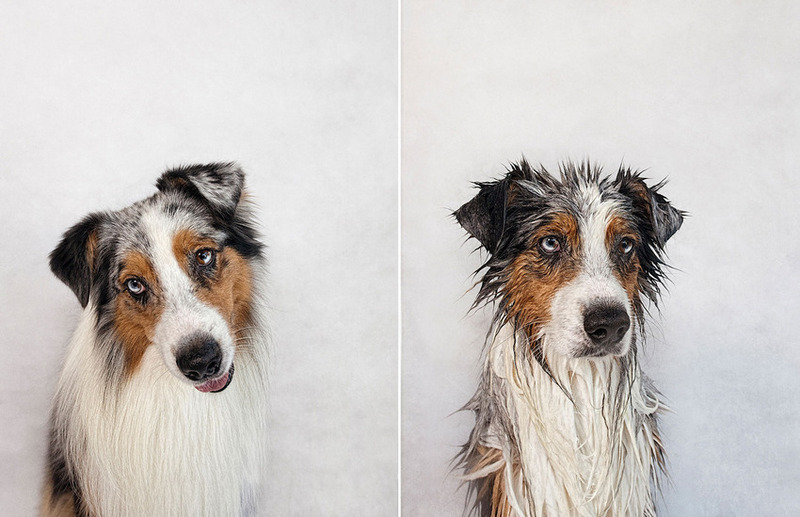 The shower shenanigans are a huge song and dance and Australian photographer Serena Hodson saw that with her own dogs. 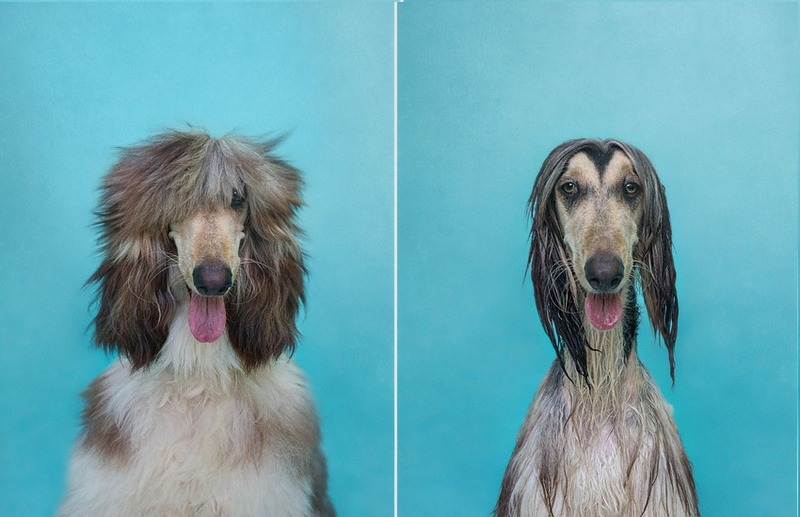 “Some dogs look completely different when wet and this was the joy I wanted to capture,” Hodson told Mashable. 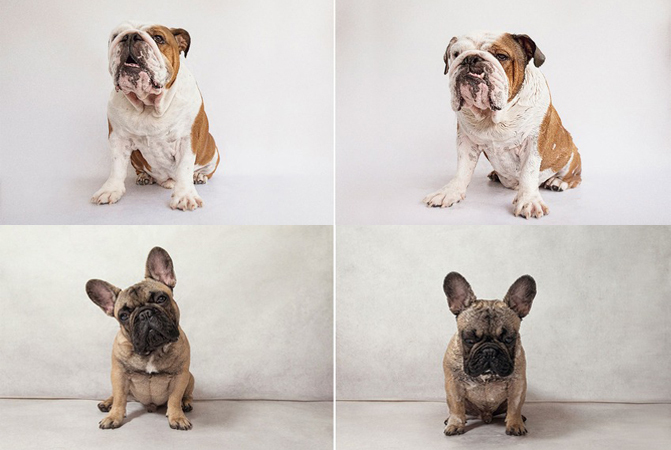 Her series — Dry Dog/Wet Dog features her pups — Simon, an English Bulldog and Garfunkel, a Frenchie. 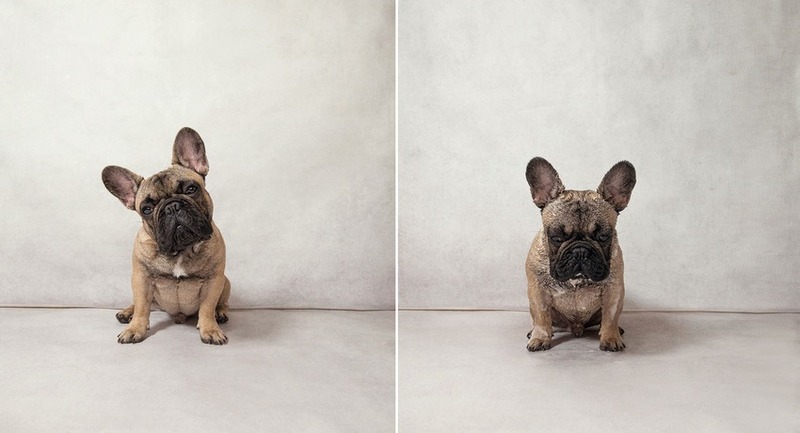 Hodson says that each dog she works with brings something different to the picture. 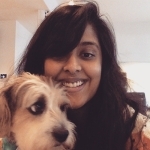 It clearly reflects the pup’s underlying personality, but she also believes it’s very relatable to people as well. 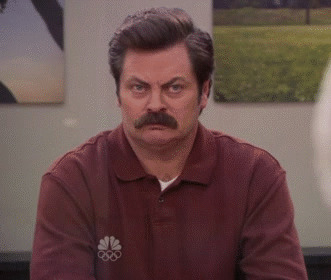 You can check out the newest pictures from the ongoing series on Facebook. If you want to see more of Serena Hodson’s work head on over to her website, Serenah Photography.